If you are looking for a property out in the country with lots of Deer and wild life then look no further. 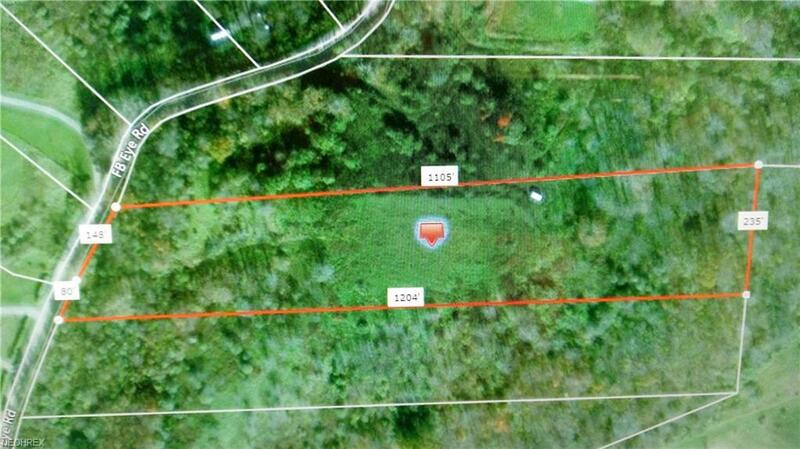 This 5.76 acre lot is located out in the country where you have lots of privacy. Use this as a weekend getaway for hunting or build your dream home. The lot has some clearing and some trees and has Electric available at the road.